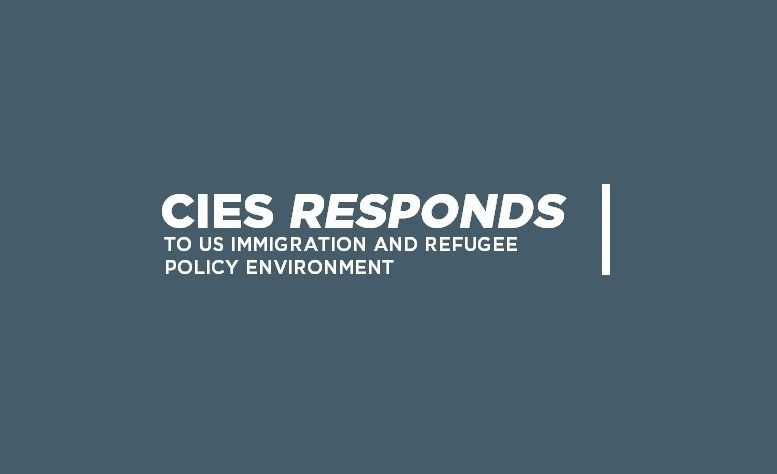 CIES supports global engagement, educational and cultural exchanges, free inquiry, and mutual understanding. As an academic society dedicated to international cooperation and respectful dialogue across difference, we are committed to ensuring a safe and welcoming space for all our conference attendees. The current immigration and refugee policy environment in the US has raised concerns for the Society and for many our members. In response, host of activities and events have been planned for our upcoming conference in Atlanta March 5-9th. Click here for additional information.